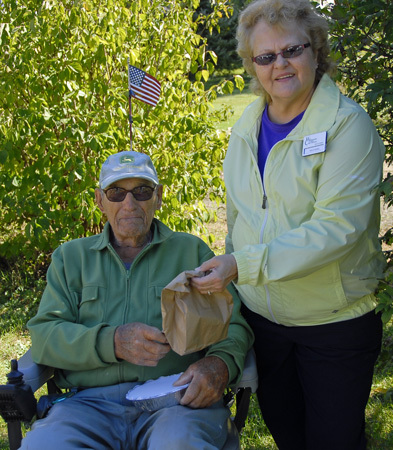 ﻿Meals on Wheels﻿ – once a month at noon time for 1 to 1 ½ hours. Pick up meals at Kurn Hattin kitchen and deliver to people in all parts of Westminster. You can let us know what day works best for you. Transportation – Drive neighbors to doctor’s appointment, shopping or local programs. Let us know when you are available. Friendly Visits – we will match you with a neighbor who has requested visits. Spend time talking, listening, reading or helping write letters. Serve on a Committee - Work with the ranks of the Westminster Cares Board of Directors. Committees are: Programs and Services, Fundraising & Development, Publicity, or the Garden Tour. Volunteer for one of our events - We are in constant need of volunteers for our major fundraising event, the Westminster Garden Tour held each year in the summer. Other Opportunities: help with mailings, stuffing envelopes, data entry, etc. If you are ready to volunteer, please email us so we know what you are interested in doing and your availability. If you need more information on how to become a volunteer, please call the office at (802) 722-3607.